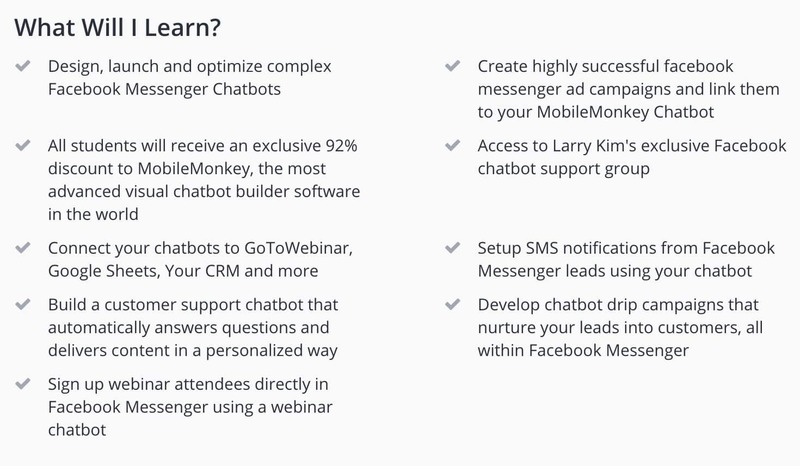 Get 95% off on Facebook Marketing – Build Facebook Messenger Chatbots course. You wiill learn to Design, develop & optimize MobileMonkey Facebook Chatbots without writing any code. 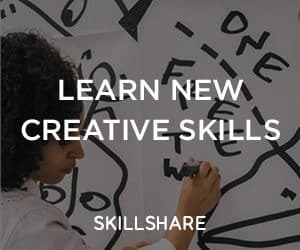 This course is taught by Isaac Rudansky One of the best instructors in social media marketing udemy courses.